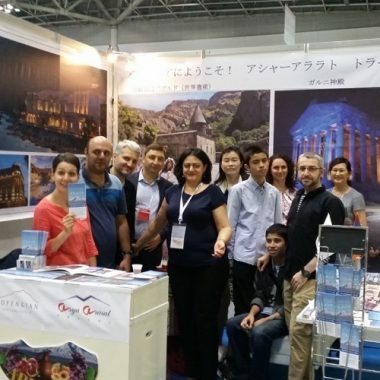 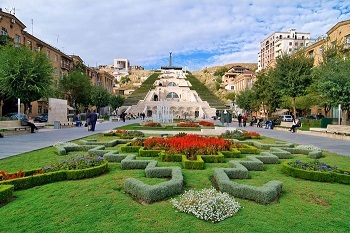 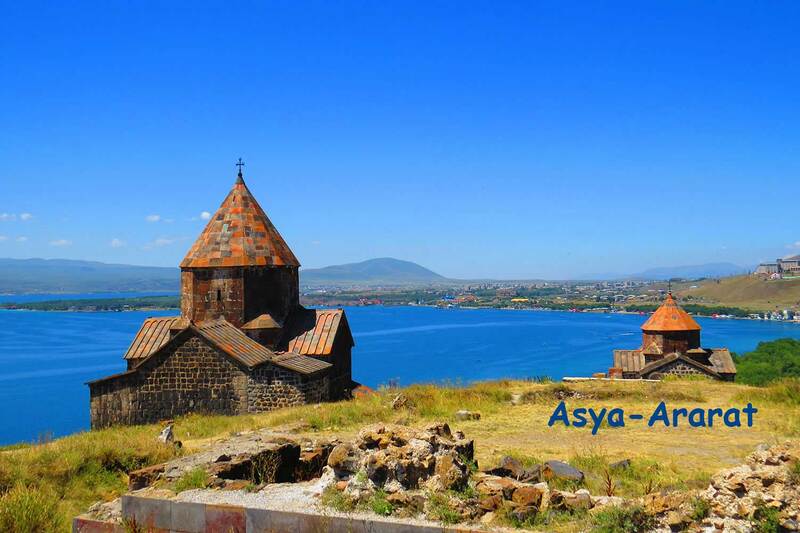 Armenia is one of the oldest countries in the world with a great history. 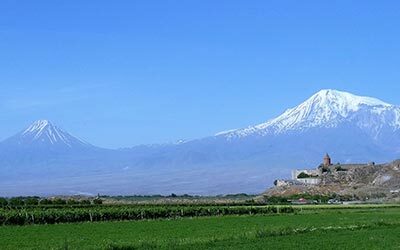 Armenian mount Ararat is the traditional resting place of Noah’s Ark according to the Book of Genesis. 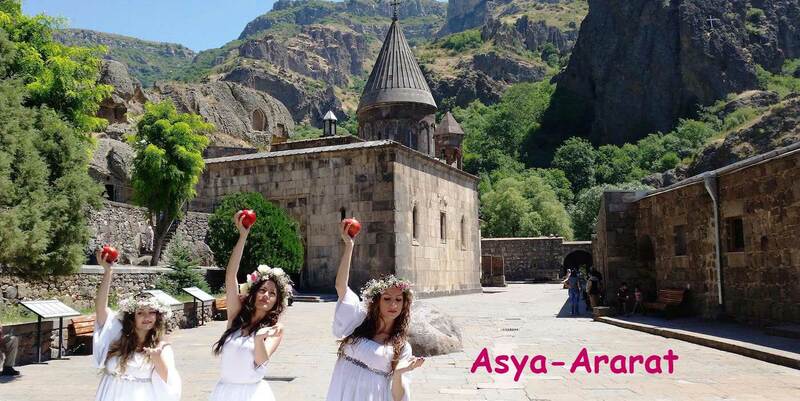 Armenia was the first country in the world to adopt Christianity as a state religion in 301 a.d. 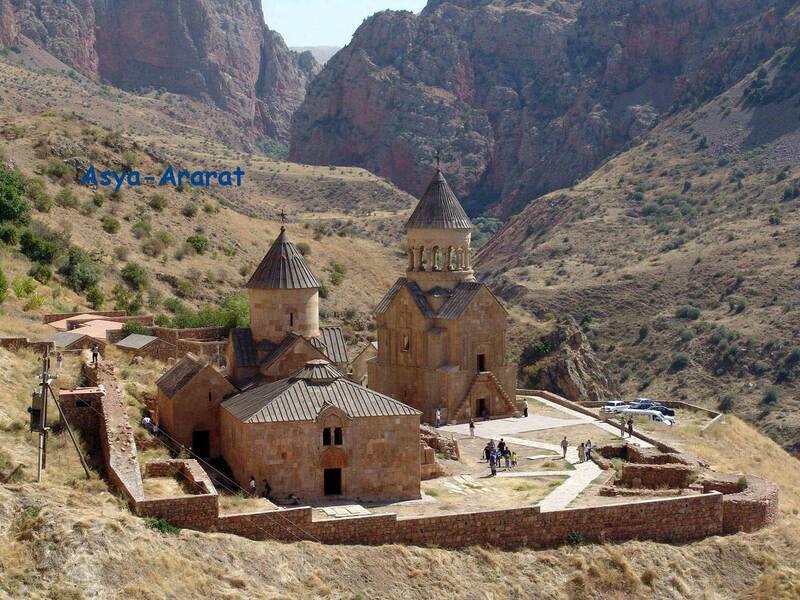 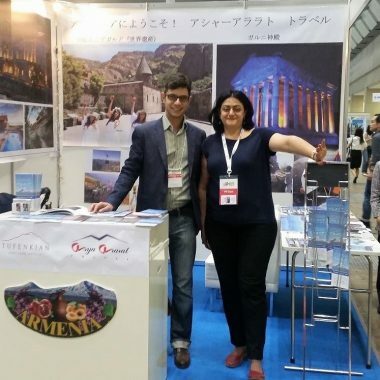 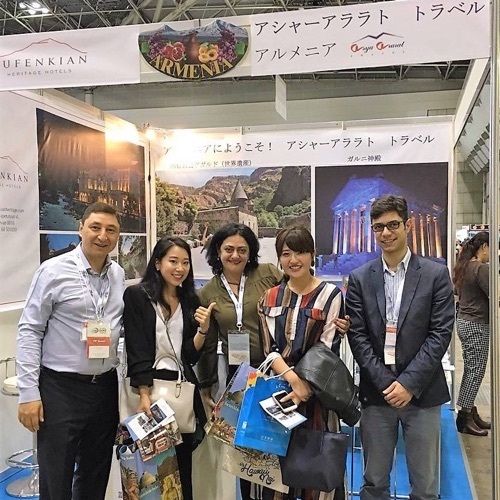 There are lot’s of UNESCO World Heritage Sites in Armenia.